Whether your landscaping job is big or small, we’re happy to help. 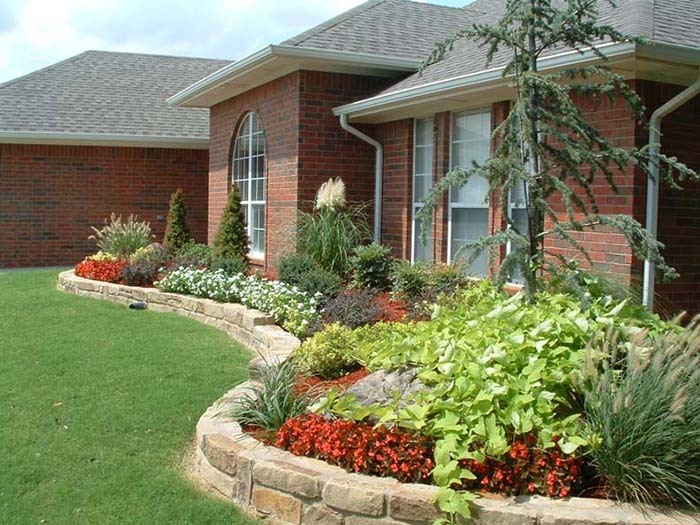 We’ve been providing reliable and high-quality landscaping services to the Elk City area for more than 30 years. Here are a few of the projects we’ve completed for our customers. Contact us today at (580) 243-5919 or fill out our online form to request a free estimate for your landscaping needs.